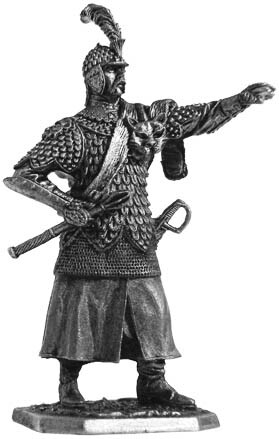 Hussar officer, XVII Century. Poland. Notify me of updates to Hussar officer, XVII Century. Poland.